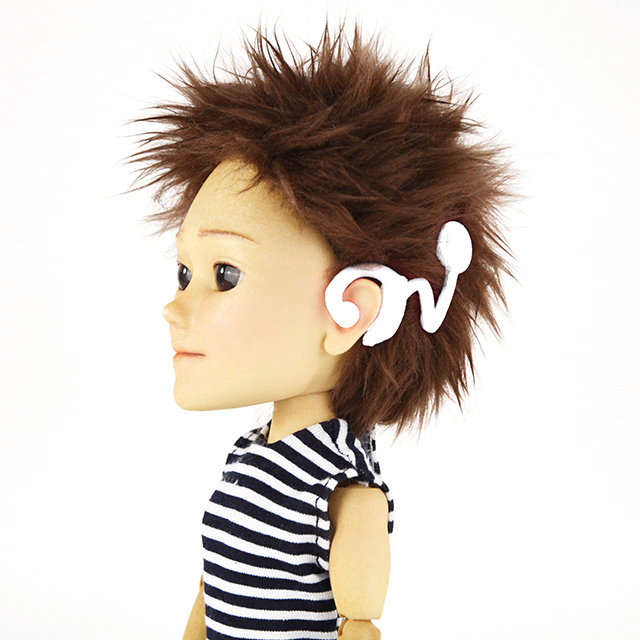 Building on their Toy Like Me accessories, Makies has shipped 3D printed cochlear implants for your 3D printed custom doll, inwhite or pink. 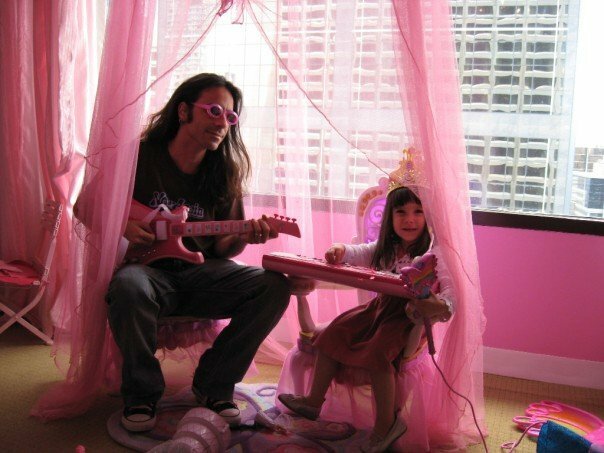 Makies come from Makielab, a company Boing Boing’s Cory Doctrow’s wife Alice Taylor founded and serves as CEO. I love these dearly and going to get a few of them for friends who have children that are hearing-impaired.